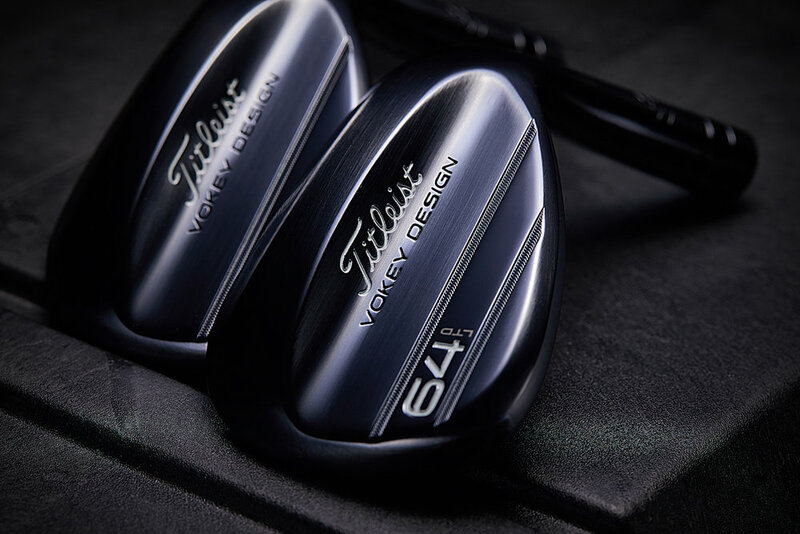 The Vokey 64T Slate Blue Limited Edition – available in 64° loft and 6° of effective bounce – is the result of Bob Vokey and Aaron Dill's work with tour players preparing for the first major championship of 2019. The unique conditions players face at the first major include fast, elevated greens and tight fairways, requiring loft and trajectory to stop the golf ball close to the hole. 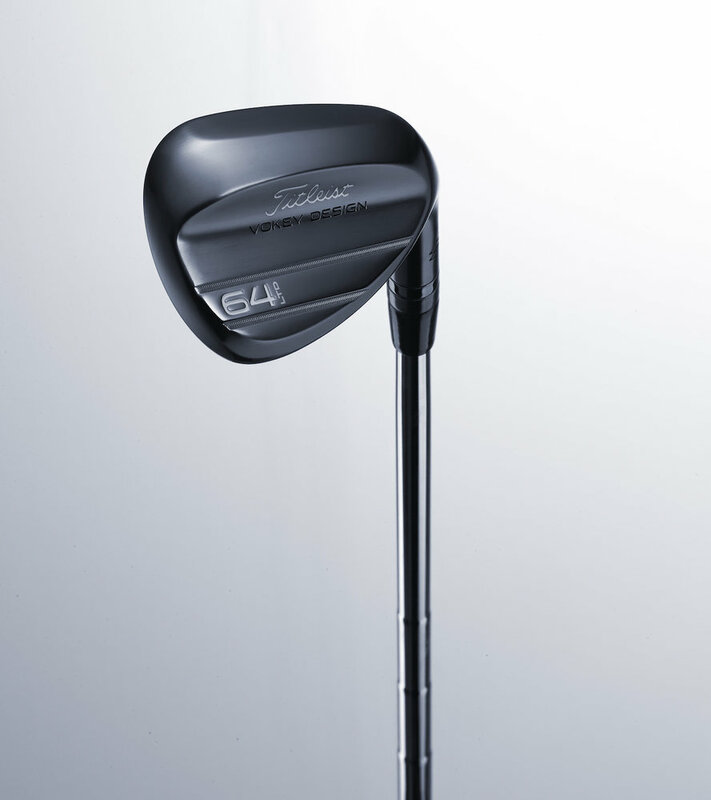 The 64° provides the needed loft and trajectory while providing enough bounce to play out of the bunker. 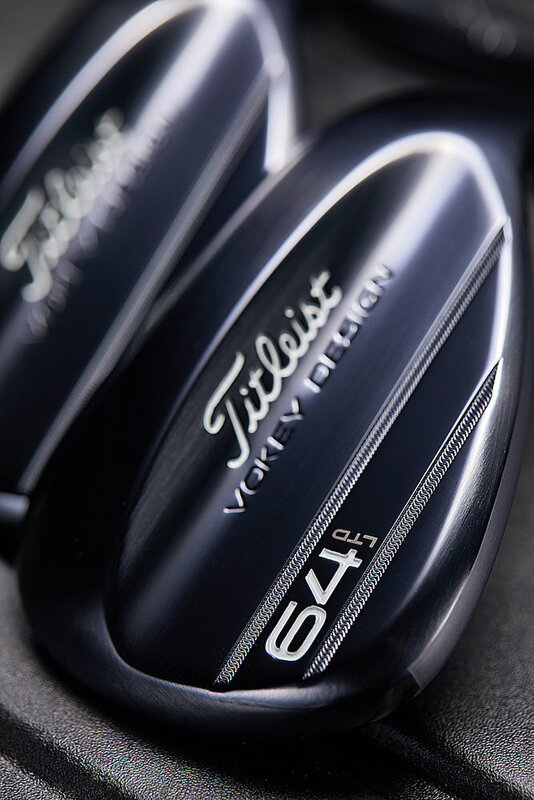 The 64T Slate Blue Limited Edition is available beginning April 3 through WedgeWorks on Vokey.com. The T grind has enhanced heel, toe and trailing edge relief providing excellent versatility around the greens. The 64T features Progressive Center of Gravity (CG) technology and 100%-inspected Spin Milled grooves, resulting in maximum spin around the greens. The deep, rich Slate Blue finish provides a premium non-glare finish, with the durability of a traditional chrome wedge. As part of WedgeWorks, 64T Slate Blue Limited Edition wedges can be customized, including personalized stamping in up to 10 characters and one of 12 paintfill colors. Golfers can also choose from an industry-leading selection of shafts, grips, shaft bands and ferrules. 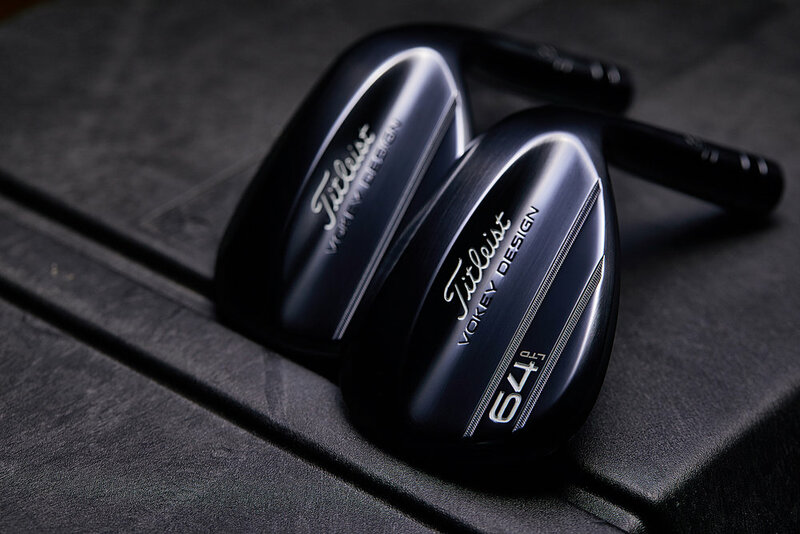 Vokey 64T Slate Blue Limited Edition wedges are available beginning April 4 through WedgeWorks on Vokey.com or by custom order, starting at $250 (which includes custom BV Wings grip, custom shaft band, and up to 10 character stamping).